Buy Phone System Equipment & Replacement Parts From Craig Communications With Confidence! IN BUSINESS FOR OVER 18 YEARS!!!! THANK YOU!!!! 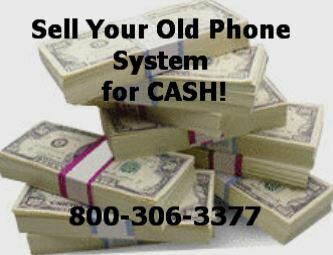 Save money on your next Used Phone System. Add-ons, replacement equipment and telephone parts at deep discounts. We Sell Used Phone Systems. CALL TODAY! the menu on the left. Call if you have any questions before you buy. 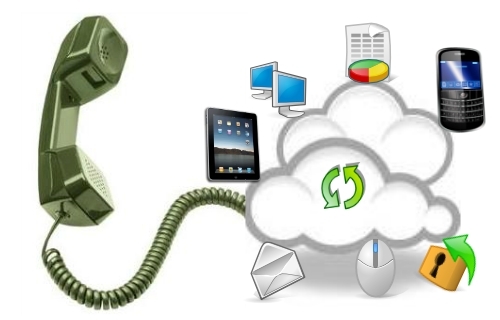 3) Call us for personal assistance before you decide to buy any equipment or office phone system. Call for pricing on all brands and models or search for them in the menu on the left or right. If you are looking for New, Refurbished or Used, You found the right website. We sell Most Major Brands at a fraction of Dealers Prices. If you buy Used equipment from us today we will help find a Installer in your area to assist you in programming the system to your specifications and install it correctly. Call (800) 306-3377 for Personal Assistance.